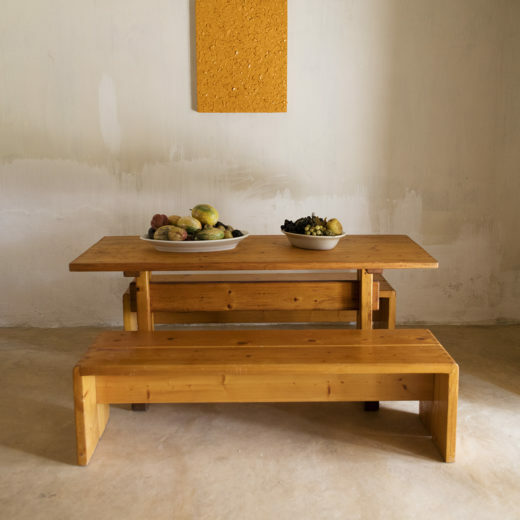 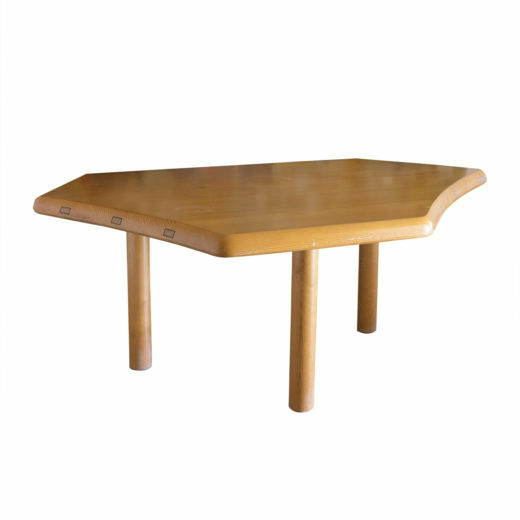 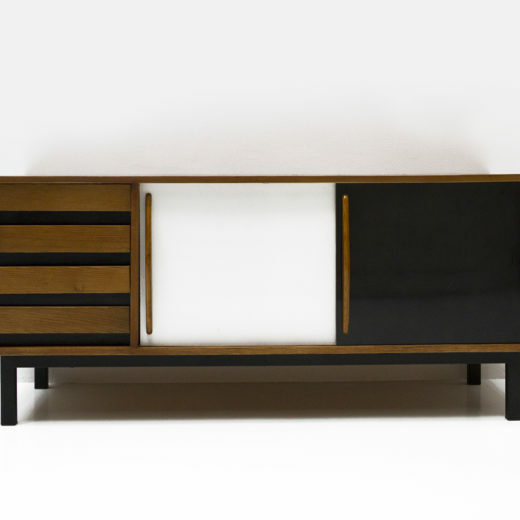 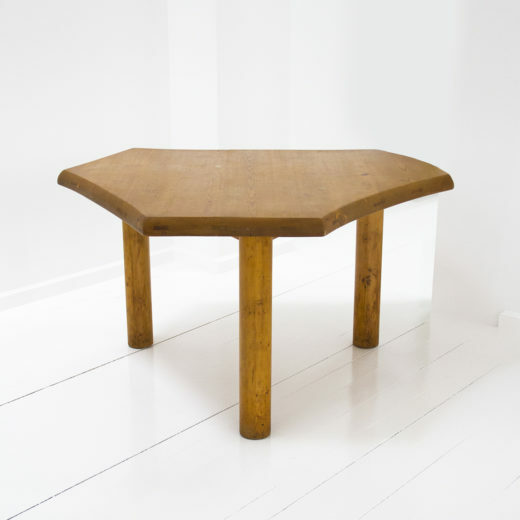 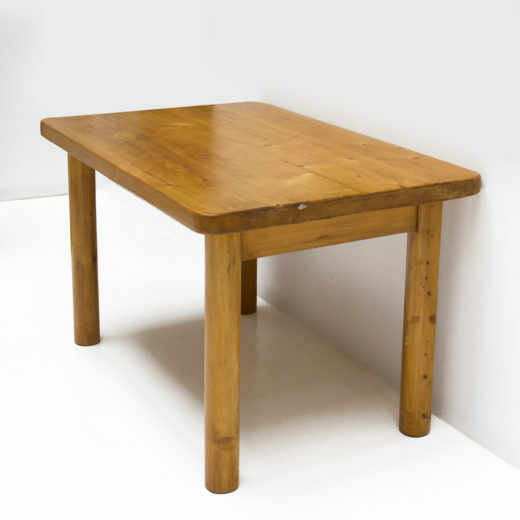 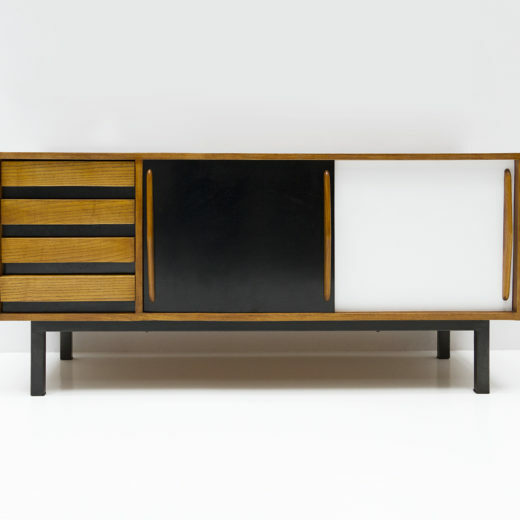 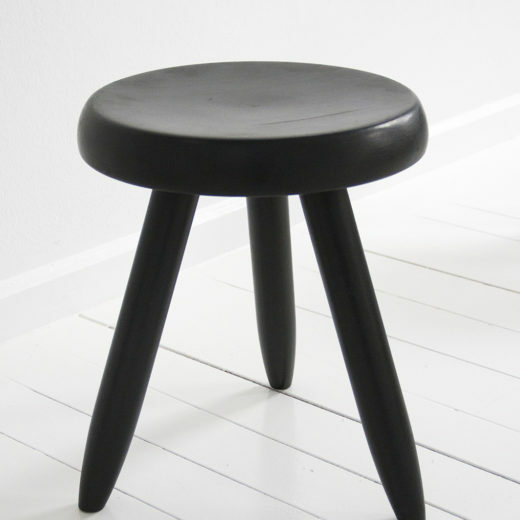 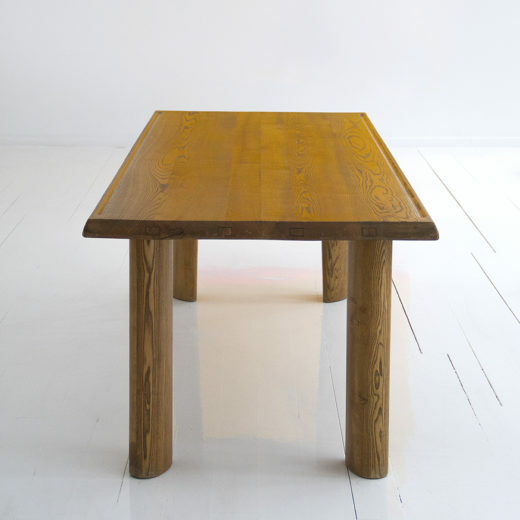 Table designed by Charlotte Perriand and manufactured by René Martin, circa 1960, France. 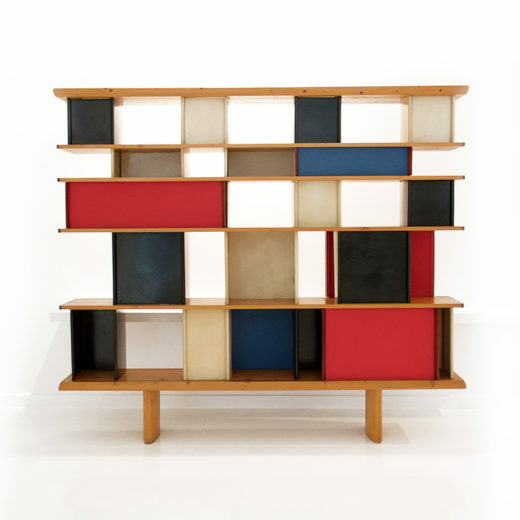 Bibliothèque of the “Maison de la Tunisie”, 1952, France. 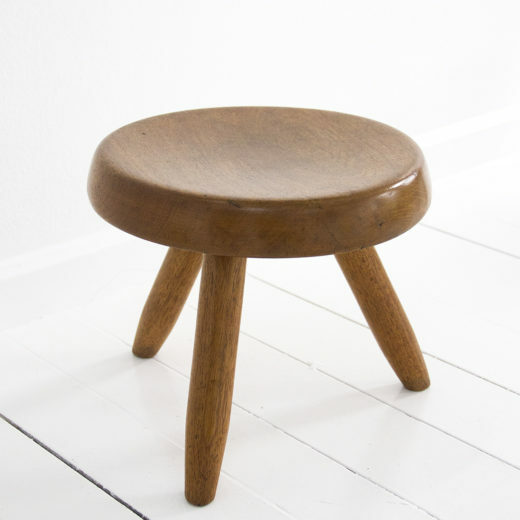 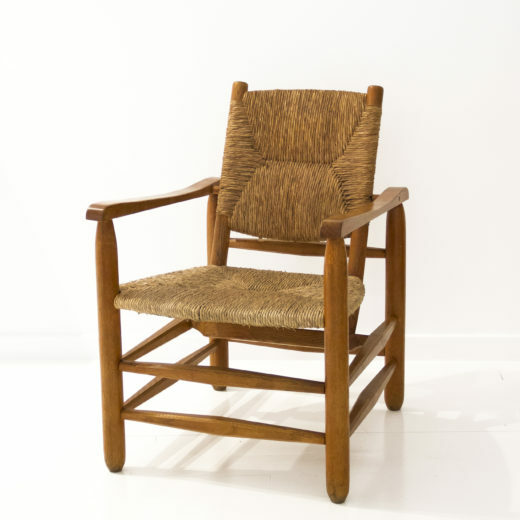 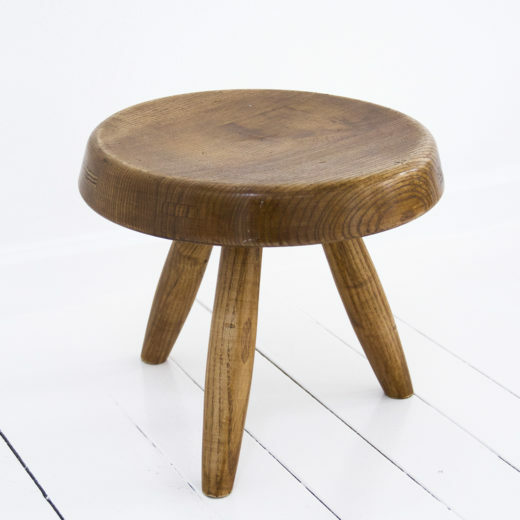 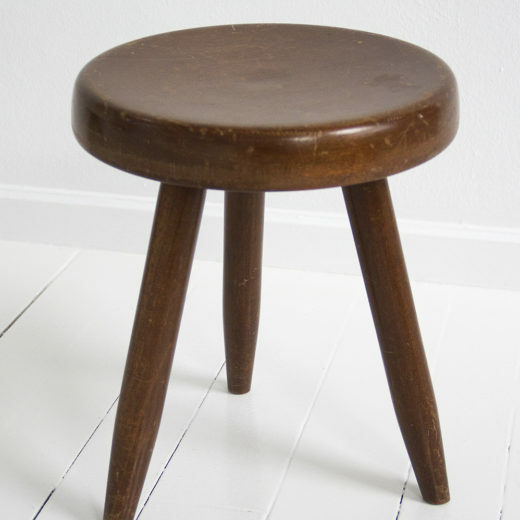 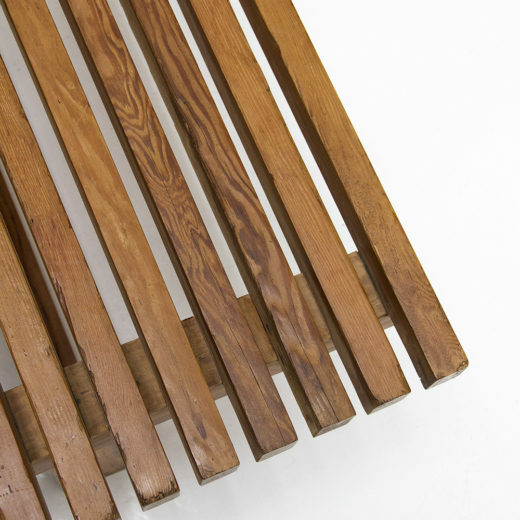 Chair for Meribel apartment, wood and straw, circa 1950, France.